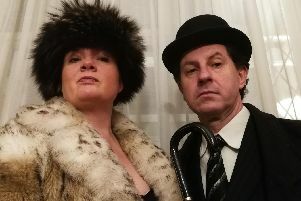 Fareham Musical Society return to the main stage of Ferneham Hall in March following their acclaimed production of Sherlock Holmes and the Hound of the Baskervilles’ in the Octagon Studio. 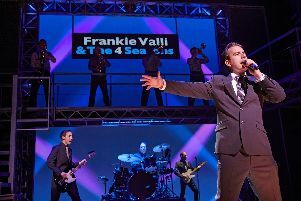 When the final curtain comes down at the end of Jersey Boys’ run at Mayflower Theatre, it will be a poignant moment for the show’s Frankie Valli. 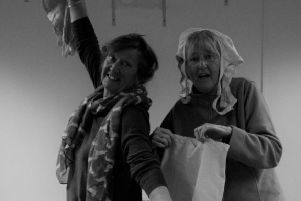 HumDrum are back at The Spring in Havant next week, riding the crest of the wave having recently won the Best Drama for their Dracula in the 2018 Guide Awards, with a little-know play by the ever-popular Alan Bennett. 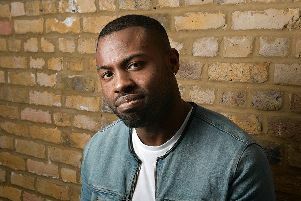 When Darren Harriott was on TV’s biggest stand-up showcase, Live at The Apollo, it was a sweet moment for the Birmingham native. 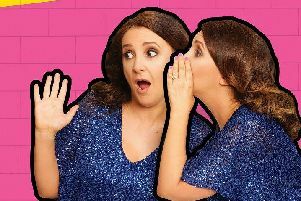 The question of legacies has been troubling Lucy Porter of late. 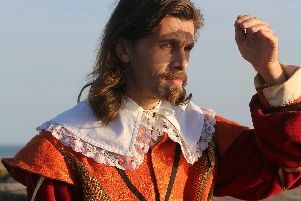 Nearly 400 years ago, at the start of the English Civil War, Portsmouth found itself at the centre of a power struggle. 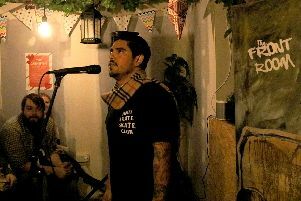 Performance poet Mig Ale barrels towards the front of the audience, a bundle of fizzing energy, and launches straight into his first piece. 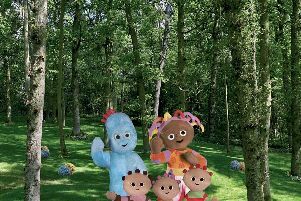 We often wish for a fairy godmother to turn up when we are in a tight spot. 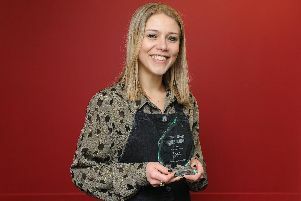 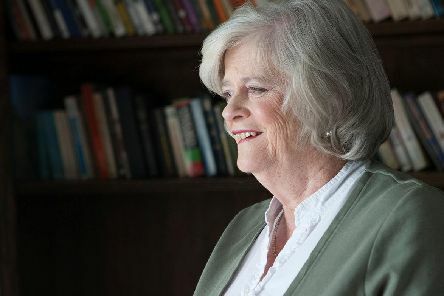 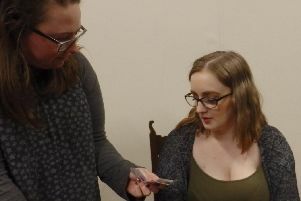 Bethan Roscoe has had her own fairy godmother moment through her actual mother, Helen. 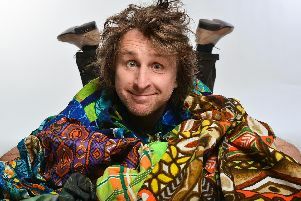 Since winning the prestigious Perrier Best Newcomer award in 1996, MIlton Jones has cut a distinctive figure in the comedy world. 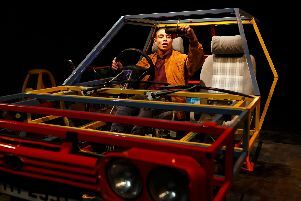 Youth theatre has been known to strike dread into my heart; semi-talented youngsters giving semi-talented performances directed by semi-talented directors and choreographers. 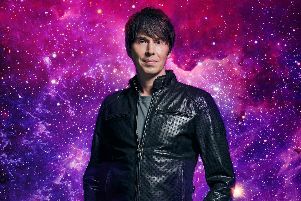 It isn’t easy making complicated ideas accessible to a mass audience, but Professor Brian Cox has spent the last decade doing precisely that to stunning effect. 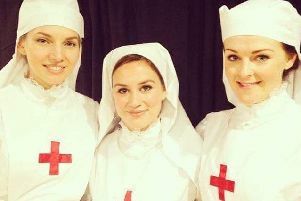 A pair of plays set during the First World War and celebrating the importance of female friendships are being performed under the joint banner of No Man’s Land. 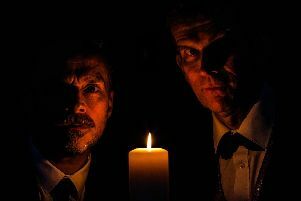 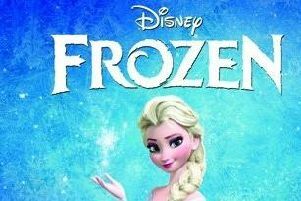 Book your seat now for these stage productions. 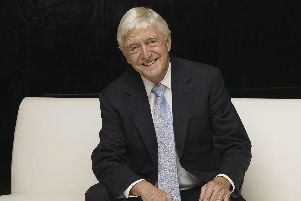 Visiting his father’s workplace was a bit different for Michael Parkinson Jr to most children’s experiences.